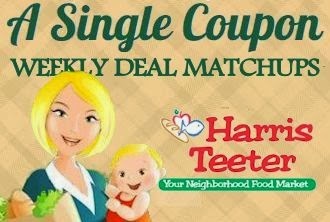 JOIN COUPON SAVING AT HARRIS TEETER CHAT GROUP! Catalina Alert! -- Scrubbing Bubbles, Windex, Pledge, Shout or Fantastik products! Buy 2 Scrubbing Bubbles Bathroom Cleaners @ 3.00 ea.